China’s economy is still losing momentum, posting 7.0 percent growth in the first three months of the year, putting the country on track to its slowest annual expansion in 25 years. 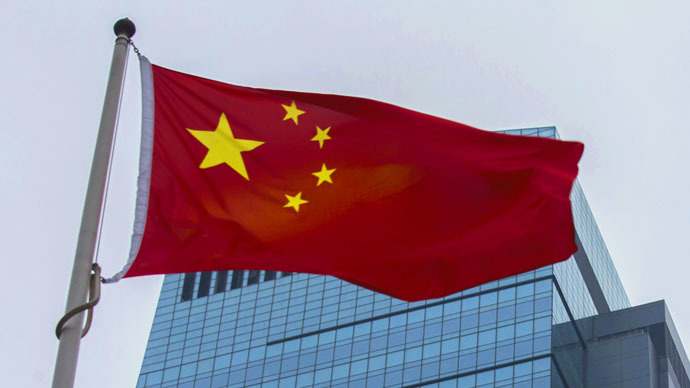 Despite the ‘bad’ news, China’s $11.3 trillion economy is still the fastest growing in the world. In 2014, the economy grew 7.4 percent, and in the last quarter, 7.3 percent. 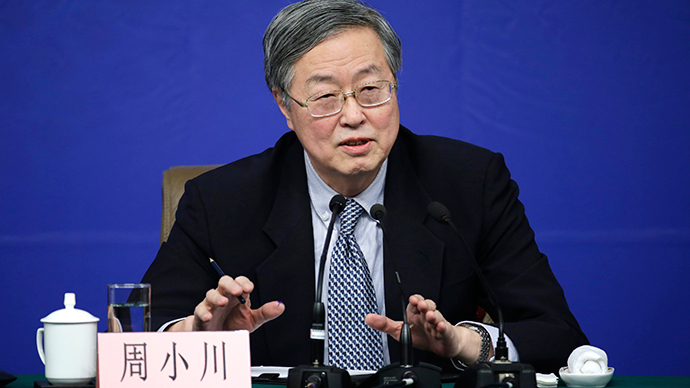 In November, the People's Bank of China announced several stimulus measures, and has twice cut interest rates. Lower growth has spurred speculation that China’s central bank will unleash a more relaxed monetary policy. "We expect policy makers to deploy further monetary easing and other growth-supporting measures in the coming weeks,” Qu Hongbin, HSBC's co-head of Asian Economic Research, said in a research note, Reuters reported. Looser monetary policy, especially more interest rate cuts, could devalue the yuan significantly and naturally de-peg it from the dollar. In March, Chinese Premier Li Keqiang said the new economic target for 2015 would be “about 7 percent,” and that China would continue its current “prudent” policy. As demand worldwide weakens, so do exports from China. In March, exports fell 14.6 percent compared to the same period in 2014. In February, however, they surged 48 percent. Manufacturing fell to an 11-month low. March exports tumbled 14.6 percent from a year ago according to figures from the National Bureau of Statistics.